Sindhu’s coach Pullela Gopichand was the last Indian to win the All England Open, 18 years ago. PV Sindhu’s ranked sixth in the world. She has silver medals from the major tournaments in badminton including the Olympics, World Championship, Asian Games and Commonwealth Games. But the 23-year-old believes she still has a long way to go in world badminton. “It is only the starting for me. I have a lot more to learn. I have good strokes but I have to keep learning new strokes everyday,” she said from Guwahati, where the Senior Nationals badminton is being held, told PTI. 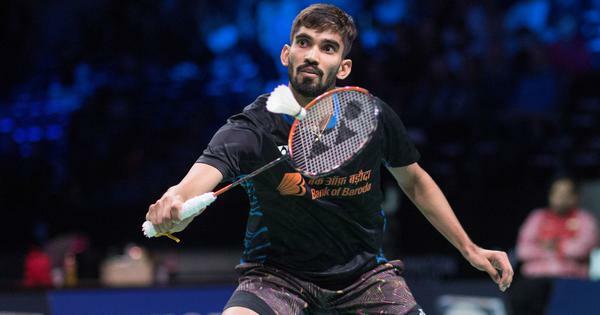 She is among the favourites to win the All England Open badminton – a title that no Indian has been able to win in the last 18 years – next month. “After this week, only two weeks will be left for the All England. 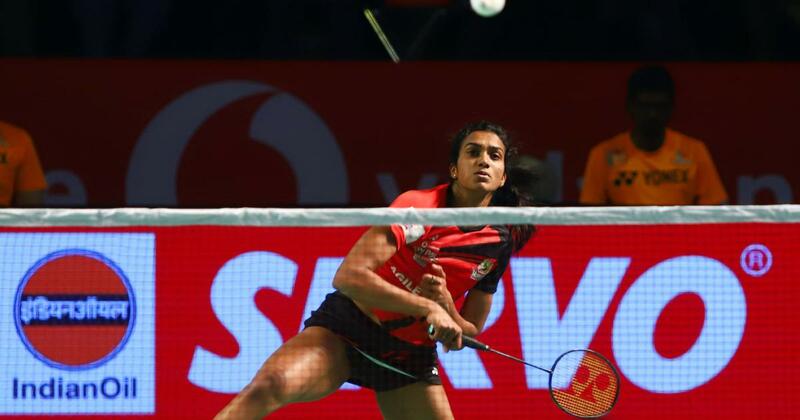 I know Carolina Marin will not be there (due to injury) but it won’t be easy, because there are some very good players and on that day who gives best will win,” Sindhu said. “Each round will be comparatively very tough. Each point is important for me. I am playing Sung Ji Hyun in the first round and it would be important for me to focus from the first round,” she added. “Last time, I lost narrowly [to Saina Nehwal in the final], it wasn’t my day. So, this time I will hopefully give my best,” she said.